Get behind the wheel of a 2018 Honda Civic and see what everyone’s talking about. This compact sedan has gone through a dramatic set of changes recently, making it more entertaining and practical than ever. You even benefit from some of the latest, most useful onboard technologies available for compact cars. 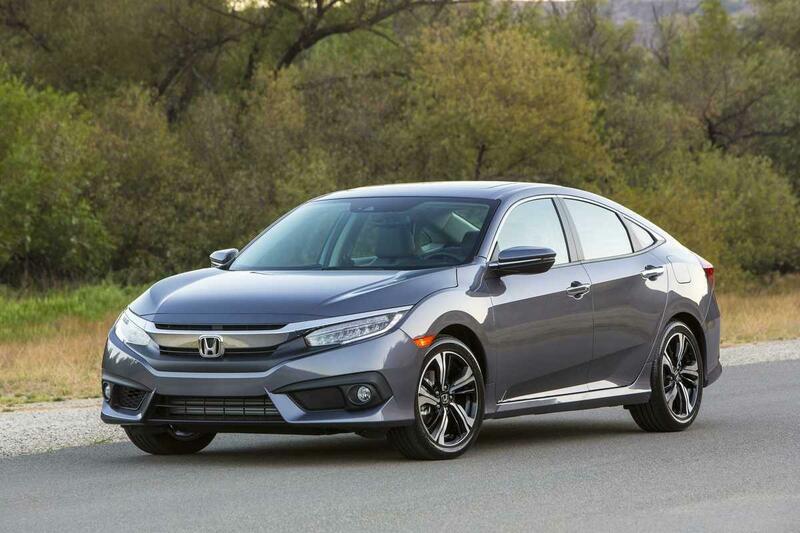 For the best selection of Honda Civic models, go to the professionals at Honda of Clear Lake. Make excuses to go anywhere, because the Honda Civic Sedan is just that fun to drive. Once you’re hooked, you’ll no longer dread driving to and from work, running errands, or other daily tasks. The magic starts with two engine options. The first, a 2.0-liter inline 4-cylinder, produces a peak 158 horsepower and 138 lb.-ft. of torque. The 16-valve DOHC i-VTEC system ensures optimal power at a wide range of RPMs. Upgrading to an EX-T, EX-L, or Touring model means the Honda Civic Sedan features a more potent turbocharged 1.5-liter 4-cylinder engine. The turbocharger produces 16.5 psi of boost, plus it works with an internal wastegate for more reliable performance. Peak output rises to 174 horsepower and 167 lb.-ft. of torque. For the complete setup, you can mate a 6-speed manual transmission to either engine. If you want more convenience and efficiency, a continuously variable transmission or CVT has been optimized to both engines. You don’t have to stop having fun there. Honda designed this car to huge turns. MacPherson struts come standard, which also help soak up road imperfections, keeping everyone comfortable at the same time. Not only do you get plenty of fun with this car, you also bask in some of the latest technological advancements. For example, the available Honda Sensing suite includes collision mitigation braking, road departure mitigation, adaptive cruise control, and lane keeping assist to help you avoid dangerous situations. All models have a multi-angle rearview camera, which turns on whenever you engage reverse. You get to choose three different modes: normal, top-down, or wide. That means you can adjust this technology for any situation. Add to that the available Honda LaneWatch system, which takes the guesswork and risk out of changing lanes by placing a small camera in the passenger-side mirror. Never get lost again, thanks to the available navigation. It’s a satellite-linked system, so you get the latest information and can roll with changes. To keep you ready for what lies ahead, an available wireless charging mat means you can keep the batteries on your compatible devices topped off, all without any plugs. Up to five people can fit comfortably in the spacious, modern, and thoughtfully-designed Honda Civic Sedan interior. For example, the center console storage compartment can accommodate small bags or a table computer, keeping important items out of sight. You can add luxuries like leather upholstery and seat heaters. As the driver, you enjoy a sleek and easy-to-read gauge cluster. It helps you easily manage everything about the vehicle, including alerts, the sound system, and even incoming calls on a connected smartphone. 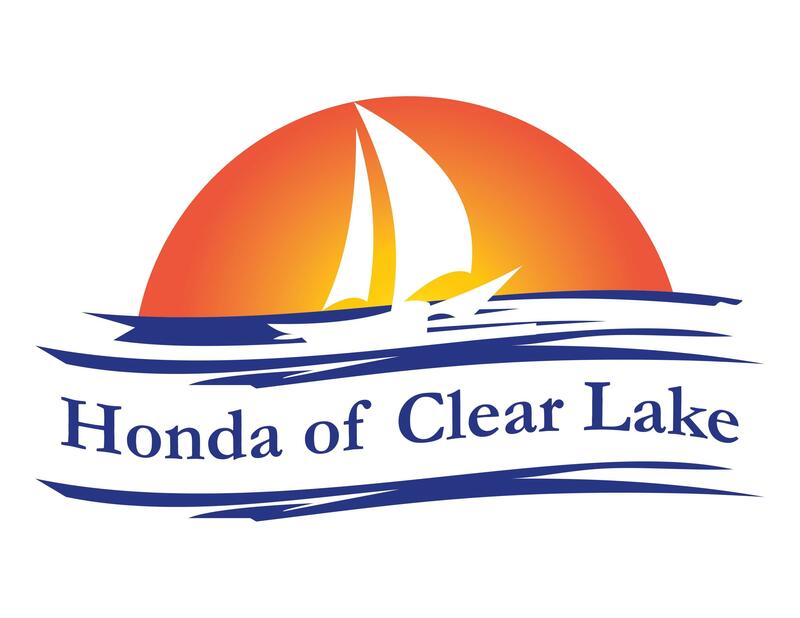 Take a 2018 Honda Civic Sedan for a spin by making an appointment with Honda of Clear Lake today.